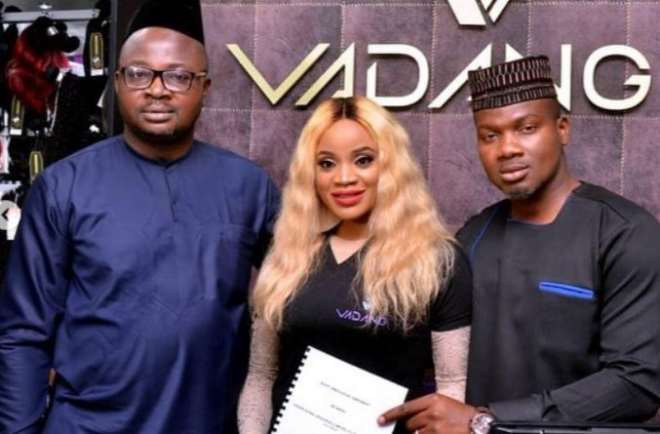 Pretty Nollywood actress, Uche Ogbodo, is already reaping the dividend of hard work as she has signed another deal with a beauty company. The actress will be the face of Vadang brand or couple of months before her contract will be reviewed. It’s already the festive season and the actress cannot keep calm considering how hard working she has been and also creating time to help some of her fans keep fit through her training programme.